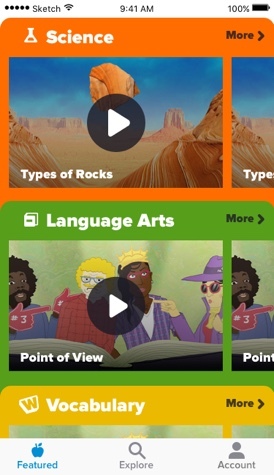 As an education startup with an established web product, Flocabulary aimed to make their first foray into native mobile applications. With an existing user base utilizing a range of devices (K-12 students nationwide), dual platform was a must-have, while launching quickly and gathering feedback was also top of mind. Enter Buoy's React Native experts, who utilized the new technology to build Flocabulary's iOS and Android applications. Having been featured in Apple's AppStore, Flocabulary is an example of what can happen when you meet a business challenge with the right technology. Like many Buoy clients, Earth Efficient was a traditionally brick and mortar business ( ecofriendly construction ) looking to enrich their customer experience through a digital offering. 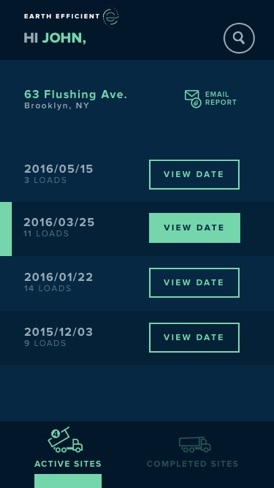 We worked together to not only design and build a responsive Ruby on Rails web application for their customers to track jobs and projects, but also to educate and train Earth Efficient in the planning, implementation, and maintenance of a digital product.